COPPELL, Texas–(BUSINESS WIRE)–Mannatech®, Incorporated (NASDAQ: MTEX), a global health and wellness company committed to transforming lives to make a better world, is continuing to bring health and wellness solutions to its Associates and customers across the globe with the international expansion of its proprietary essential oils and Glyconutrient-containing carrier oils to its Australasian, Japanese and South African markets and soon to its European market. 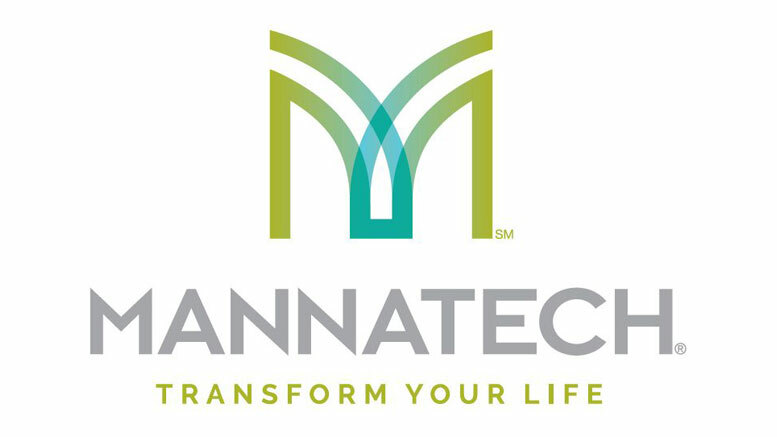 Mannatech first revealed its new essential oils to sales Associate attendees from around the world at its annual conference, MannaFest℠, in Dallas, Texas in April, launching the products first in the United States. Due to the successful launch of the essential oils in the U.S. and the ready acceptance of the proprietary oils by Mannatech’s Associates, the company has since made its line of essential oils available in Korea, Taiwan and Canada with recent launches in Australia, New Zealand, Singapore, Japan and South Africa. The oils will also launch in Europe in a few weeks. Mannatech has formulated Glyconutrients for the first time into two carrier oils — a Sweet Almond and Aloe Carrier Oil and a Fractionated Coconut and Aloe Carrier Oil. Because of the potency of essential oils, carrier oils are often used to reduce the concentration of oils. The company’s Australasian, Japanese, South African and European markets will also offer the following essential oils: Lavender, Peppermint, Lemon, Eucalyptus, Orange and a proprietary No. 1 Protective Blend designed to support overall health. Mannatech’s essential oils are derived from natural oils found in plants that have been used for centuries by cultures all over the world for their fragrances and benefits. The essential oils can be diffused, inhaled or applied topically to help support physical, emotional, mental and spiritual well-being. Mannatech essential oils meet stringent quality specifications and are put through a number of tests for identity and purity. The single essential oils are organic and are free of solvents, synthetics and preservatives, do not contain genetically-modified DNA, are non-irradiated, are not tested on animals and are compliant with IFRA standards. The line of oils mentioned above is available for purchase in Australia, New Zealand, Singapore, Japan and South Africa and will soon be available in Europe. Be the first to comment on "Mannatech Grows International Product Offerings with Expansion of Essential Oils"